We're totally delighted to announce our #NLSD2018 and S&CBC sponsors! 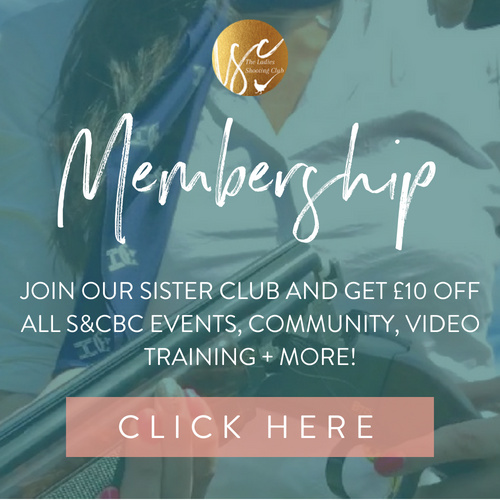 Sponsors are a huge part of National Ladies' Shooting Day. We're delighted to have Alan Paine on board again for another year. 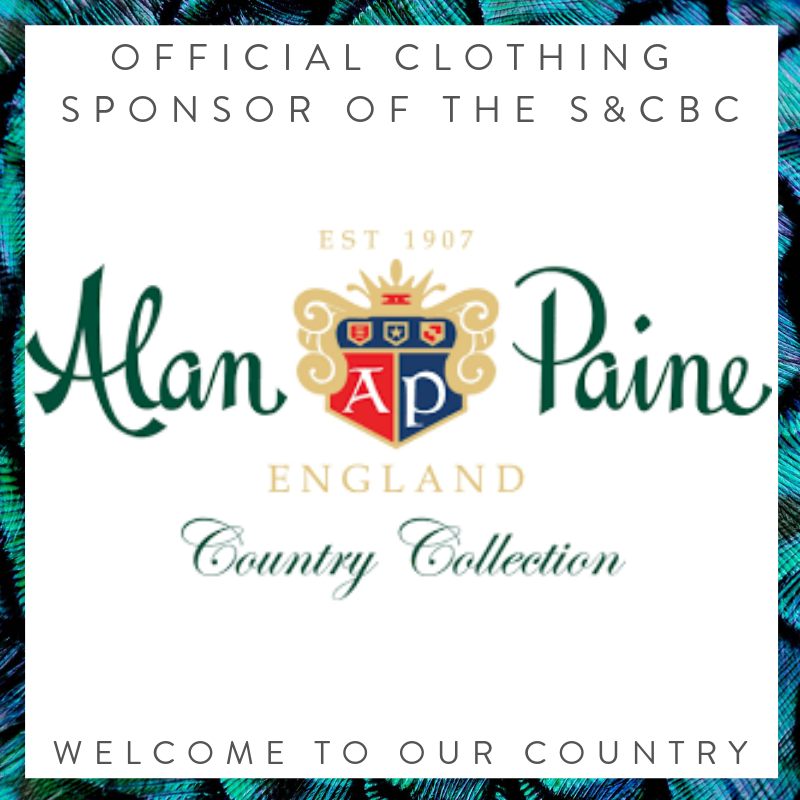 With top quality country clothing from size 8 - 20, Alan Paine always delivers for clothing in the field, with a look for every woman, regardless of shape or style. 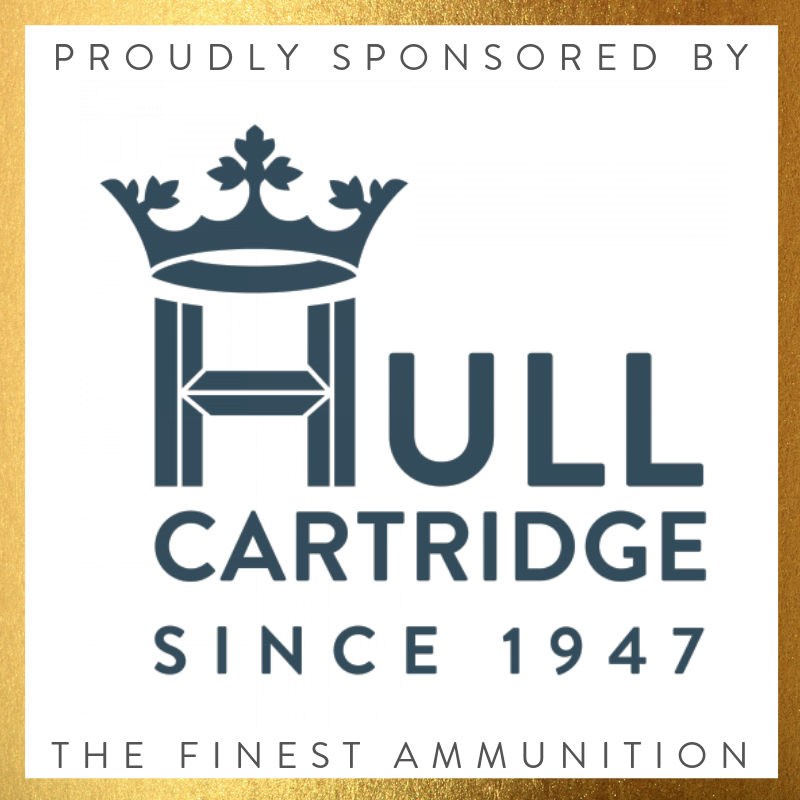 Hull Cartridge have supported us from the absolute start. They are the only Royal Warrant holding ammunition company. We'll be shooting their legendary Comp X 21gram cartridges on the day and their Super Fast for more experienced shots. Dubarry of Ireland are the go-to brand for country footwear and a firm favourite with the S&CBC. Whether it's their iconic Galway Boot or their stunning summer deck shoes. We wouldn't wear anything else for shooting or being out in the countryside. We're delighted to have Fieldsports Magazine on board as an official #NLSD2018 and S&CBC sponsor. Fieldsports is the finest game shooting and fishing magazine on the market and they're huge supporters of the S&CBC. Back for another year - the mighty Browning Guns, the World's largest shotgun manufacturer is once again supporting us! Exciting news that they've just released the (click the logo to watch the video).